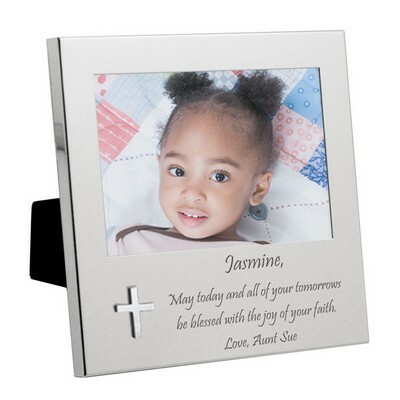 Photos are wonderful ways to remember the special occasions in our lives. 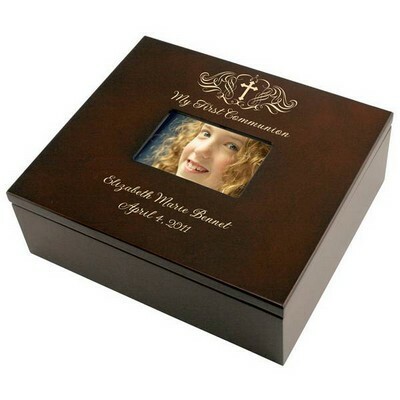 When your daughter, granddaughter, goddaughter or niece receives her first communion, keep the memories alive by buying her a My First Holy Communion Personalized 4x6 Picture Frame for Girls. 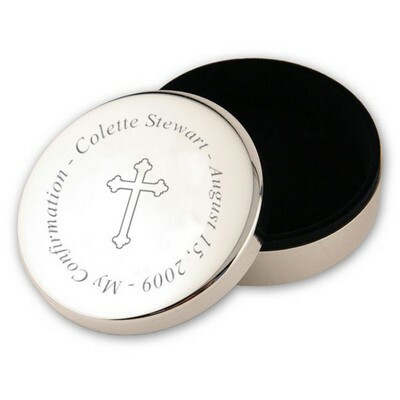 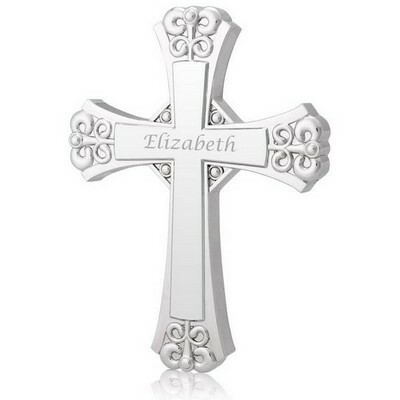 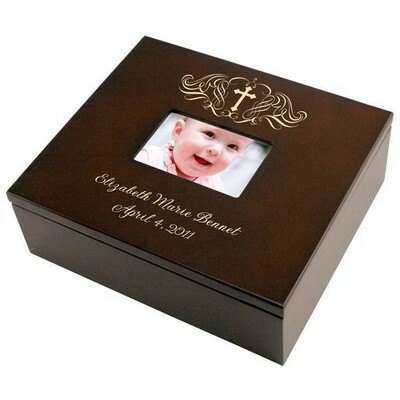 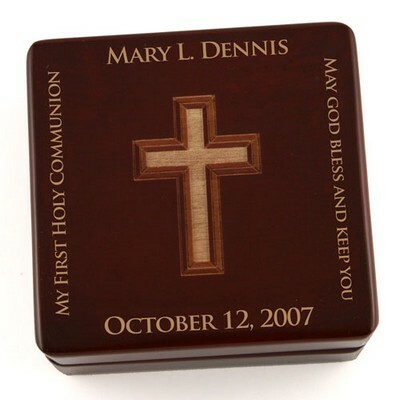 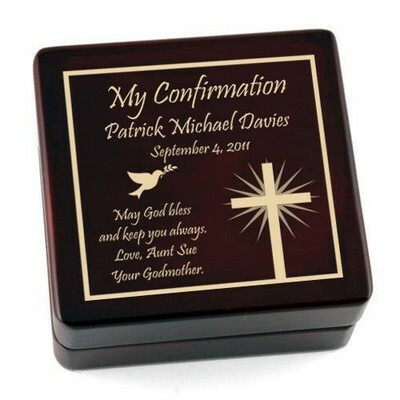 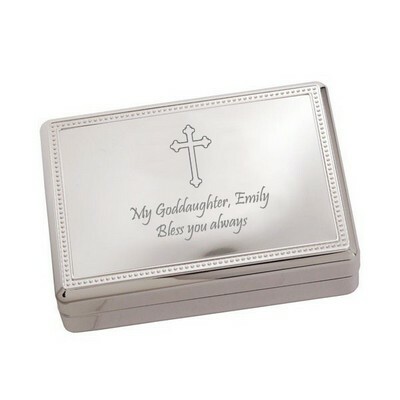 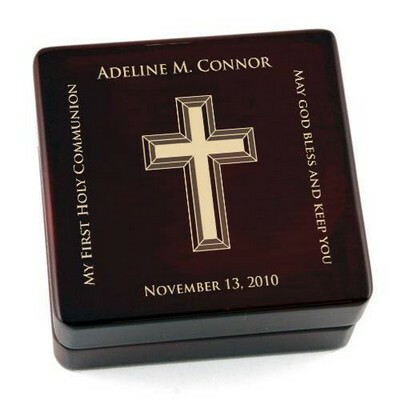 This gift can be personalized with the name of the young lady and the date of the holy communion. 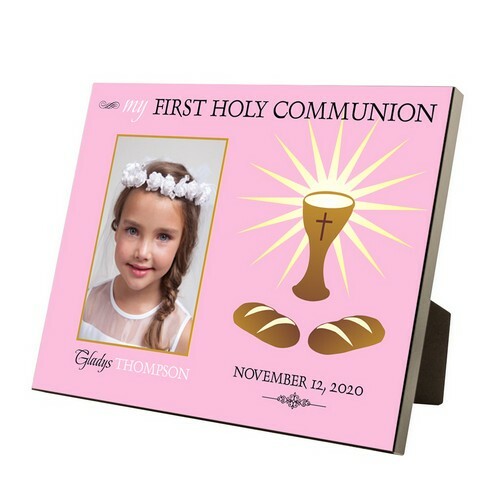 Measuring 8 x 10 and holding a 4 x 6 photo, this pink gift displays an image of bread and wine.